All photos provided by Trust Performance. 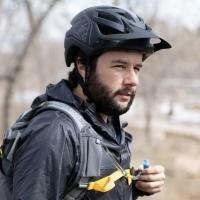 Trust Performance, founded by Dave Weagle, Jason Schiers, and Hap Seliga brought something new to the mountain bike market today with the Message fork. 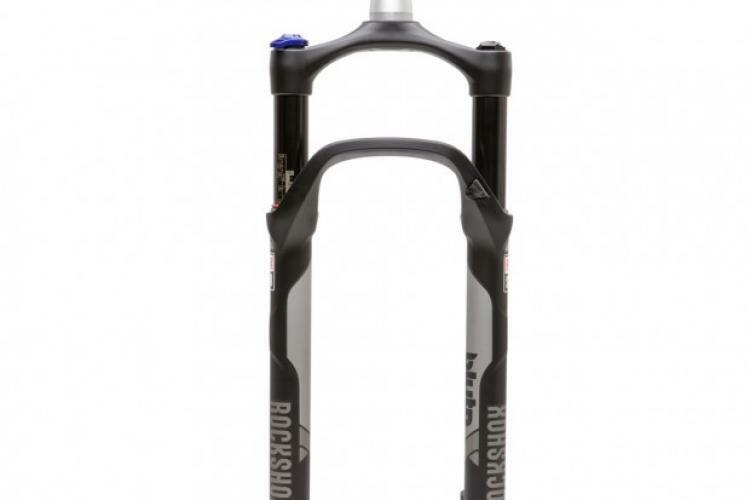 The Message is a trailing, air-sprung, multi-link fork with 130mm of travel. 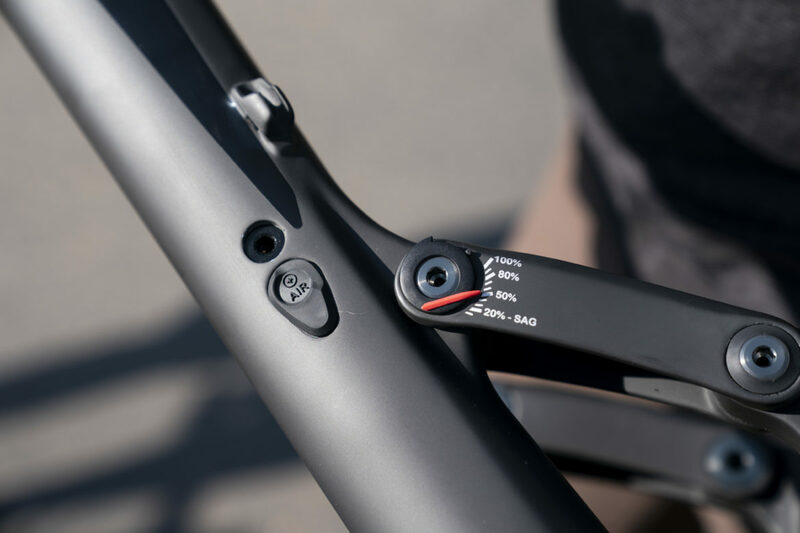 It is a full carbon front-suspension fork, and Trust says that the Message is easy to set up, is light and stiff, and combines great climbing efficiency with descending capability. 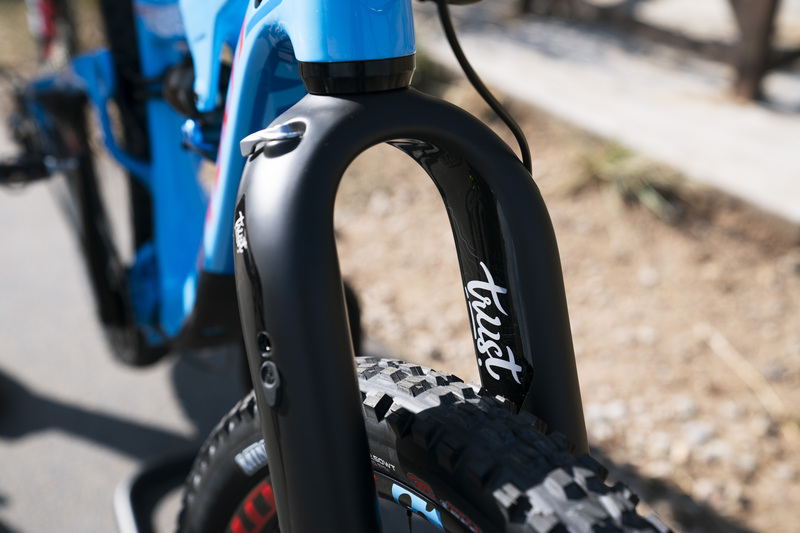 The Message fits on mountain bikes with a tapered head tube and 15×110 Boost spacing and a 180mm post brake mount. 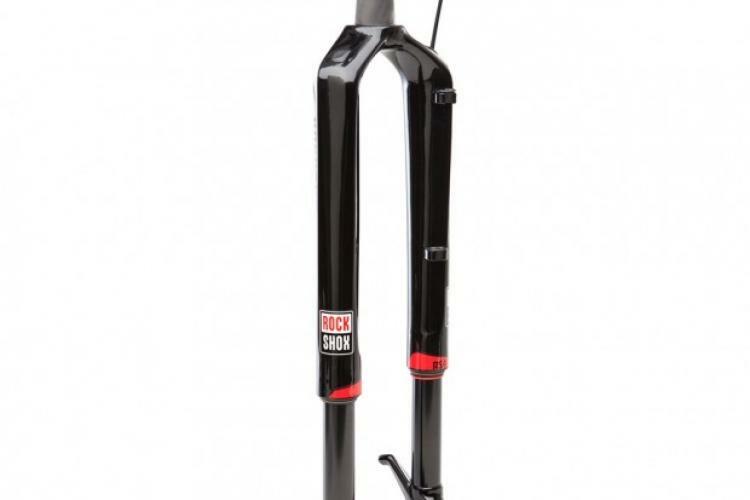 Because the Message isn’t telescoping like most forks, it features a longer axle-to-crown length and Trust says that it can fit bikes designed around a 29-inch fork with 110-150mm of travel or a 27.5-inch fork with 130-150mm of travel. By using linkages, the Message intends to control the suspension rate more carefully than a traditional telescoping fork. 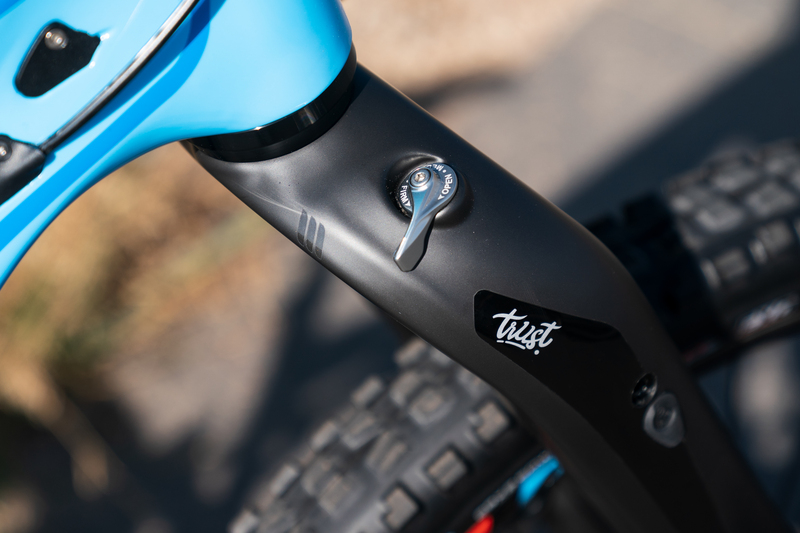 Trust claims the fork is supple in the top stroke, supportive in the mid, and tough to bottom out in the bottom stroke, much like a frame suspension platform. 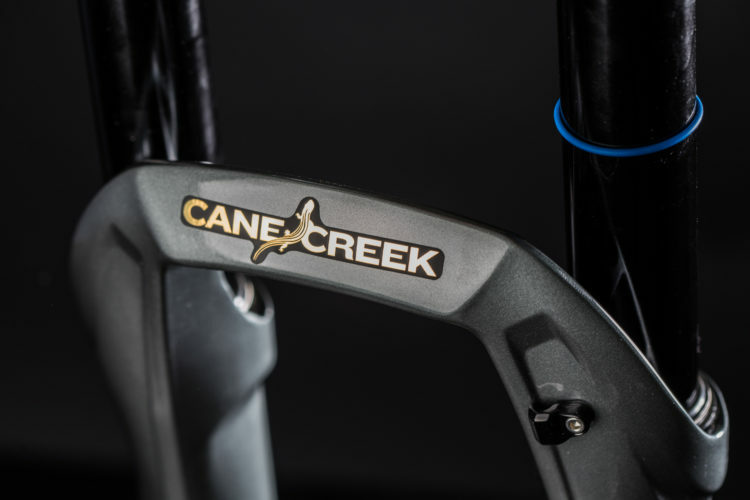 The Message features a Trust-made twin-tube, thru-shaft damper. The Message is said to offer quite different steering and handling than traditional forks. 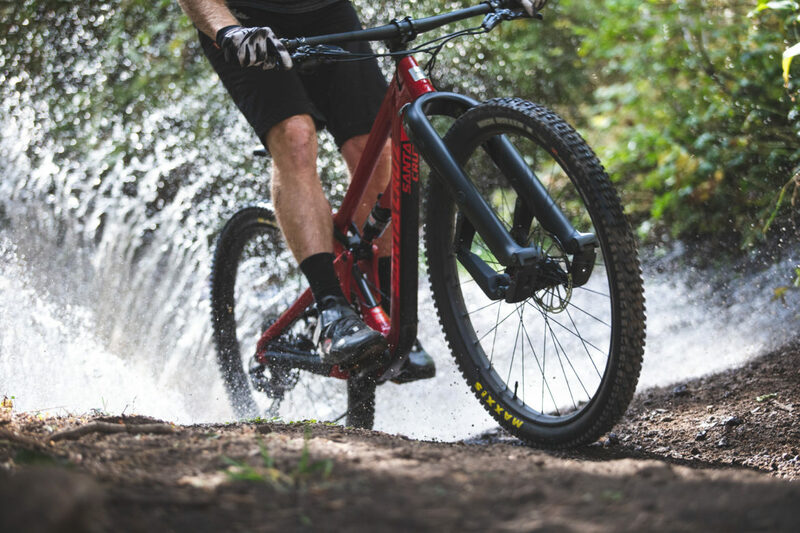 Modern mountain bikes are using slack head angles and short fork offsets to keep the bike slack and stable, which seeks to optimize the steering and handling for high speeds. The downside is that can make slow speed, technical handling trickier. The Message maintains a consistent caster through its travel and Trust says that it offers the best of both worlds — great handling and stability in most low and high speed situations, thanks to the unique axle path. Trust Performance says the Message is quite easy to set up and maintain. Air pressure is set at a 1-to-1 ratio to the rider’s weight. That means a 150lb. 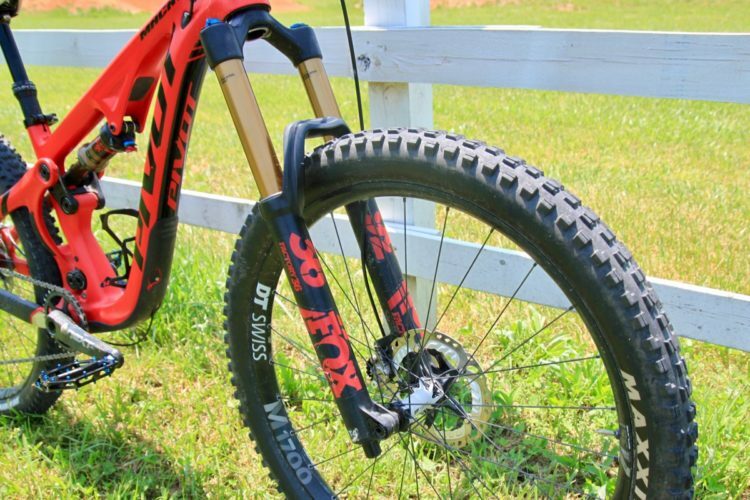 rider will need 150psi in the fork. 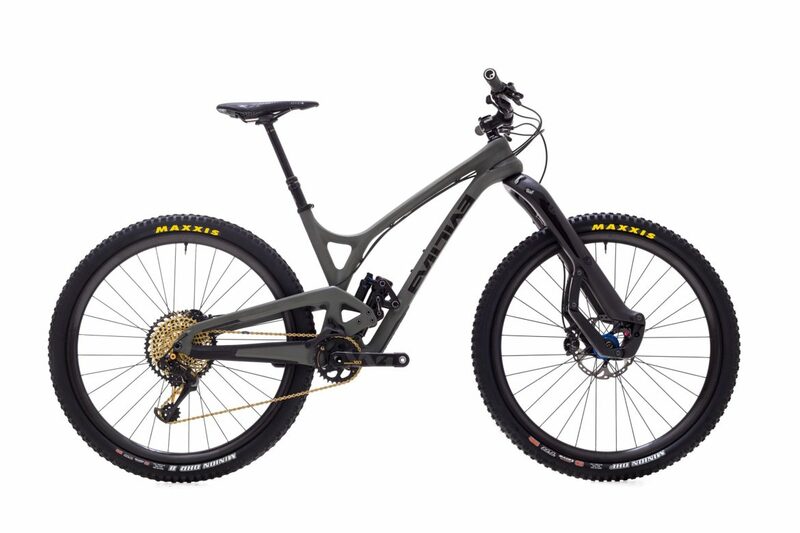 Like a rear shock, the Message has a switch for open, medium, and firm compression rates. The service interval may be the longest in the industry at 250 hours, and the bearings in the linkage have a lifetime warranty. Interested riders will pay a hefty price for the said performance though. The MSRP on the Message is $2,700. Find out more at the Trust Performance website. At that price I won’t be buying one in this life. 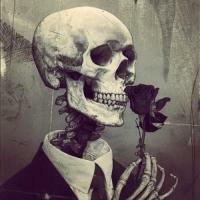 Maybe in my next one. Who knows? The pivot points look sick and what it does could pave the way for future forks… But the design and roundness of everything else make me want to barf… ???? 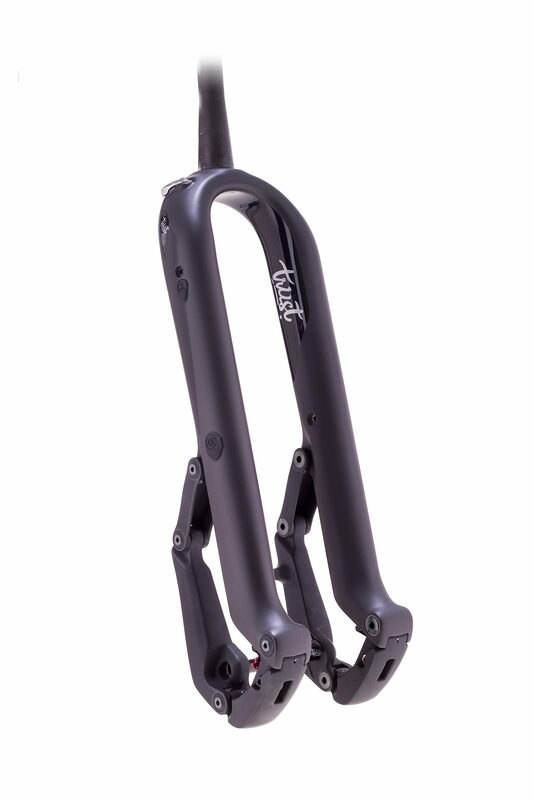 See also: Considering Upgrading to a Longer Travel MTB Fork? Read This First.